*Palm Beach Resort* offers guests a secluded sanctuary far removed from crowds. Breathtaking views are abundant. 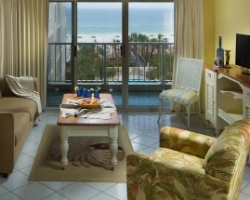 Gardens unfold onto the Gulf of Mexico's flawless white beaches and dunes laden with sea oats. Enjoy a leisurely afternoon at one of the inviting pools, or play a challenging round of golf at one of the area's exquisite courses. Dine on scrumptious fresh seafood, and spend an evening on the town. To discover more, please visit http://festiva.com. 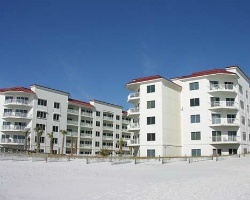 Beachfront resort located on the Alabama Coast! Motivated seller, all offers considered! Buyer may receive a title fee credit, inquire for details! Perfect time of year for relaxing vacations soaking up the sand and surf! Make an offer today! Buyer may receive a title fee credit, inquire today! Enjoy the beach, onsite pools or nearby golf courses! Floating week! Buyer may receive a title fee credit, inquire for details!